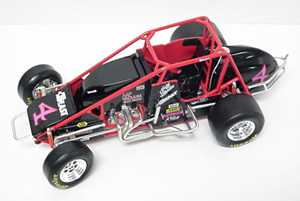 Gordon’s USAC Silver Crown Sprint car which he called "The Beast". 1 of 5802 by Action Racing Collectibles. 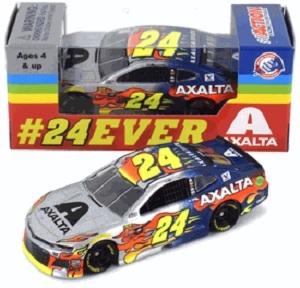 Jeff Gordon #24 1/64th 2018 Lionel Dupont 1998 Atlanta Win Monte Carlo. Hendrick Motorsports. 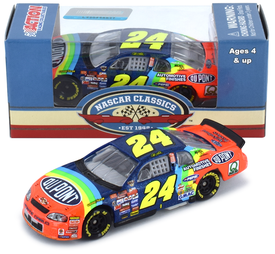 Jeff Gordon #24 1/64th 2018 Lionel Dupont 1998 Darlington Win Monte Carlo. Hendrick Motorsports.